Mount Kilimanjaro is one of the Africa's most recognized wonders. The highest peak on the continent attracts hikers and backpackers from around the world. 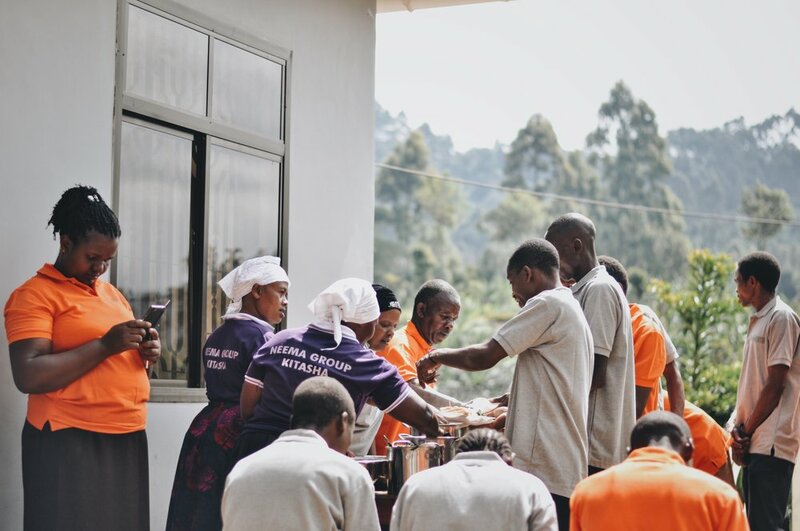 For the people of Northeastern Tanzania, however, the mountain is more than just a tourist hotspot. It's also a matter of survival. As climate change has begun to cause the mountain's snowcap to melt, the farmers below face the possibility of floods washing out the nutrients from their soil, resulting in food shortages. If the loss of snow continues even further, then the water sources that would otherwise nourish their crops would begin to dry. The farmers who live below Mount Kilimanjaro are often among the world's poorest. They may be vulnerable, but they aren't helpless. As a farmer on the slopes of Mount Kilimanjaro, she suffered the effects of the natural environment’s turn for the worse. As the mountain’s snowcap grew smaller and provided less water to the land below, the soil grew less fertile. She had to work even harder for fewer results. The urgency of Emma’s work became even more pronounced as tragedy struck her family. Her husband passed away, leaving Emma as a widow left to provide for her three children. 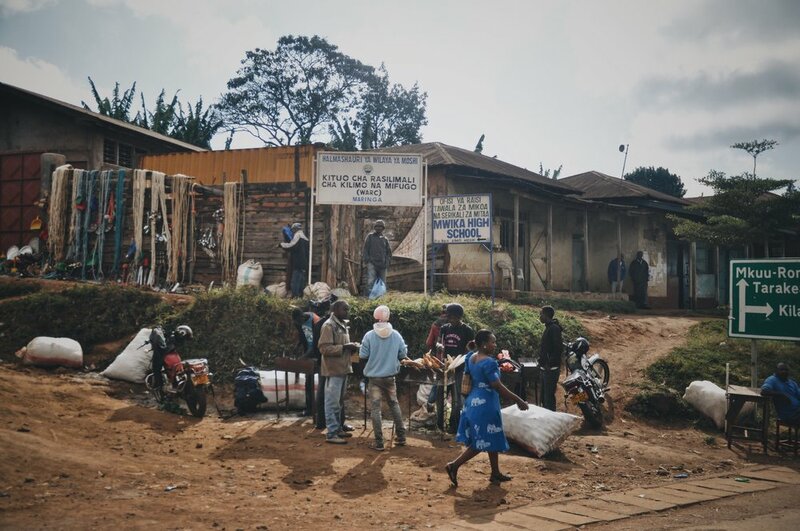 When our land cruiser drove into the Tanzanian village of Moshi-Marungi, I was deeply engrossed in a conversation with another visitor on our vision trip, but I had to stop mid-sentence. Cheers, yodels, and songs immediately engulfed both sides of our vehicle. We turned onto a small pathway shaded by palms. We were bordered by smiling and cheer- ing farmers, mostly women, rushing out to greet us. As we drove further up the path, they fell into a parade-like formation that followed us, erupting in songs that seemed to get louder and louder. The volume of the celebration only increased once we opened our doors to get out. “In all these environmental restoration activities, we are very happy because we’ve learned that doing this is taking care of God’s creation. We are not using harmful chemicals that will kill other organisms or affect our health. We are taking care of ourselves and we are happy about this. We give vegetables to friends and people we know. We understand that God is love and we are happy being in a group together where we love each other and help each other. This is what I love about Agape group." Tanzania as the Country Director. 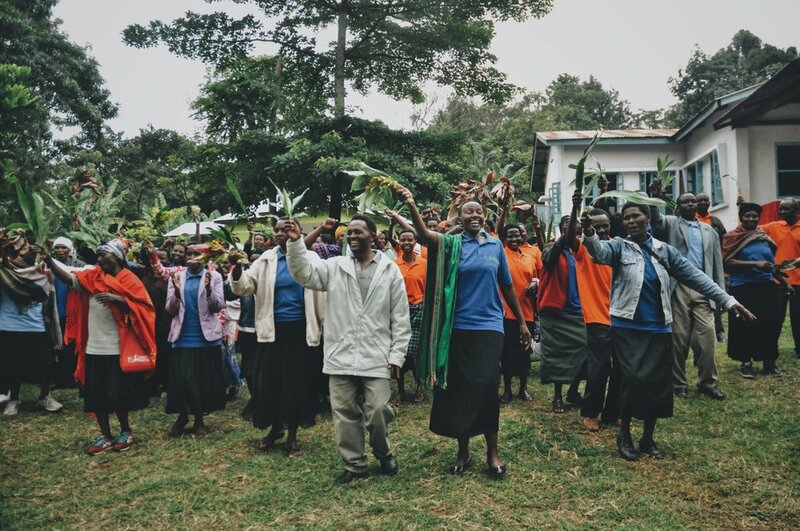 Richard leads the local Tanzanian staff by setting priorities, strategies and overseeing implementation of programs as well as managing relations with stakeholders, communities, and donors. "I want to tell you a brief history of my group. We started in a year and a half ago with twenty members. We are so thankful for Plant With Purpose for enabling us to do so many good things, especially with organic farming and environmental conservation. Ellie showed us where she used to live- a mud-and-clay structure, small in space. This was her whole house when she joined Plant With Purpose’s program. Some relatives were ill, and she had signed up to take care of their children. Before she had much to give, she already had a very generous spirit. It’s great when generous people succeed. 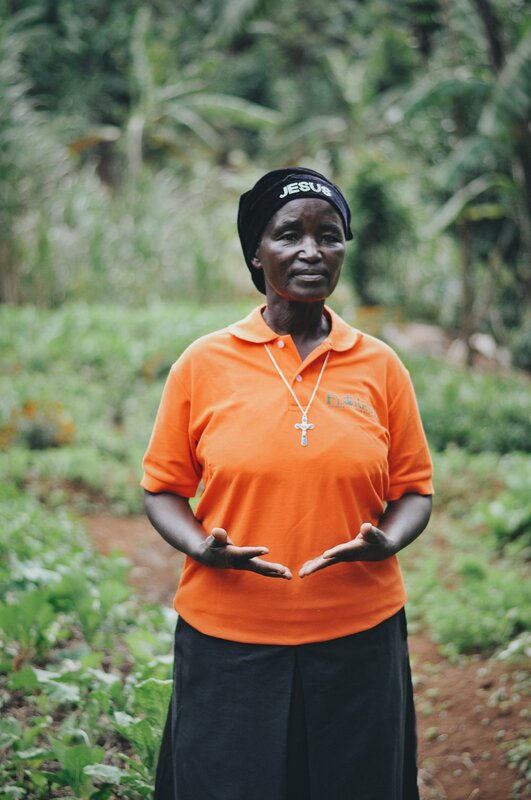 Through hard work and the help of Plant With Purpose’s program, she was able to make upgrades to the home, eventually making a much nicer and more spacious home, right on the same plot as her old abode. She now uses it as her laundry room.